You are completely acceptable! We have all done some things that we wish we could erase from our story, and Satan often reminds us of those things and then makes us believe that we need to make ourselves acceptable to God. 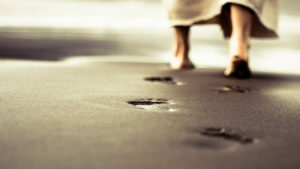 The truth is, we are already acceptable because God has chosen us. The way you see yourself influences every area of your life. 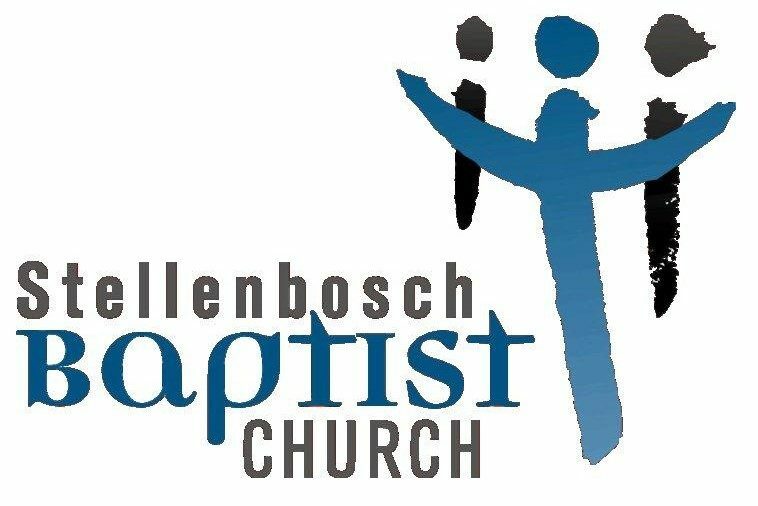 Your identity determines whether or not you will be happy, successful, full of hope, and able for God to use you for great things. Satan is hard at work using things such as the opinions of others, painful experiences, and even the media to conceal your true identity in Christ. 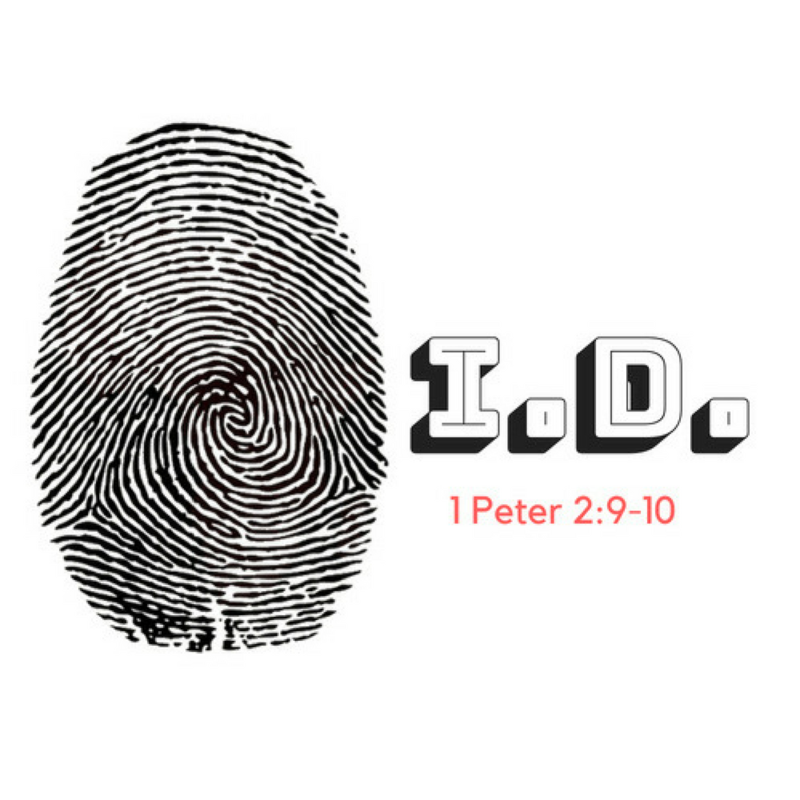 In this series, we will take a look at 1 Peter 2:9-10 and identify the five fingerprints of your true identity.